Recently the accessories world has been all of a flutter with the arrival of a new brand! This brand has married vintage and contemporary harmoniously to create their first collection, therefore, I was thrilled to discover Olivia Burton when recently browsing the jewellery counters at Harvey Nichols! The duo behind the brand met on their first day at London College of Fashion and have extensive experience in the fashion industry, formally buying for the likes of Selfridges and ASOS. 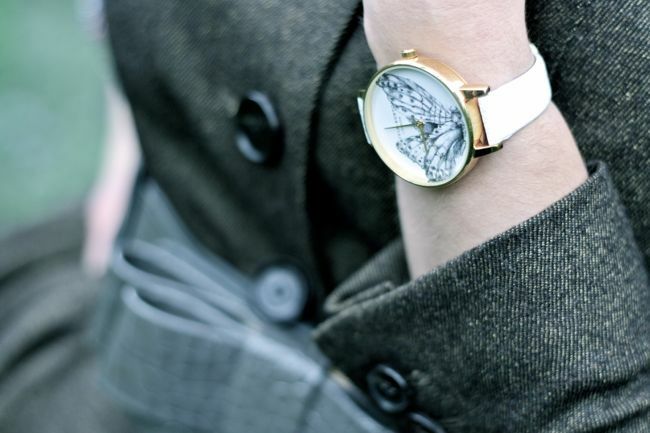 Obsessive about attention to detail, Lesa Bennett and Jemma Fennings created Olivia Burton watches, which are affordable, wearable and bursting of British style. Of course true to my shopaholic form I bought two designs, because trying to decide between which animal I wanted adorning my wrist was too harder decision for me!! This season certain brands have gone animal mad, eg. Burberry Prorsum, with their Town and Country theme with owls and foxes on all their jumpers and tees. 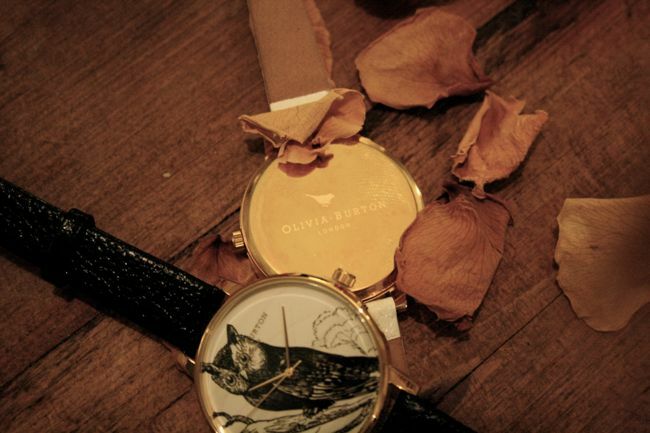 Olivia Burton has hit this trend spot on with her watches! When the collection launched in Harvey Nichols last month, they soon became one of the hottest watches to have, with their soft genuine leather straps, stainless steel gold (or rose gold) plated case and adorable illustrated animals- how can you not fall in love with these! 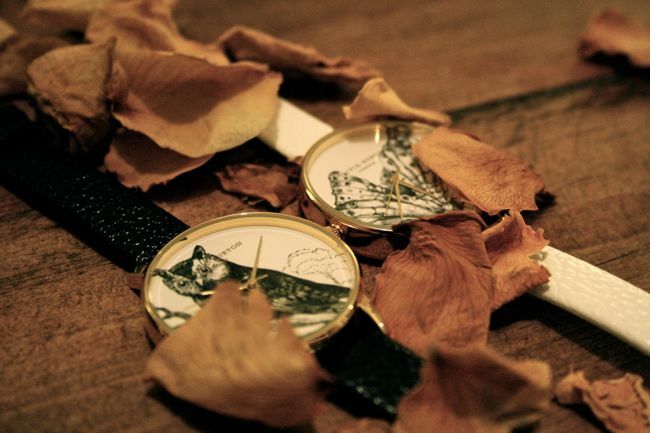 If you fancy something a little more simple their classic range of vintage inspired watches is gorgeous! To find these lil beauties go here ! 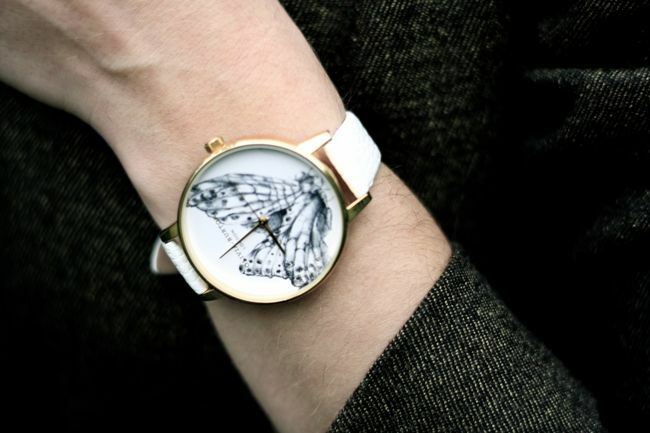 Ok, this is a watch I would love to have on my arm. 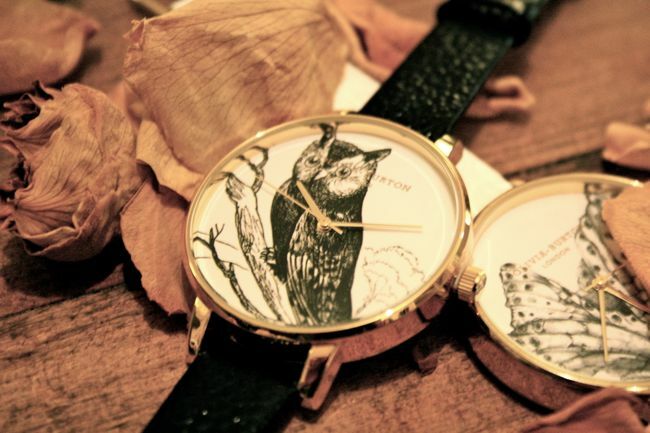 I love those watches there are beautful! Can you get the animal ones in Harvey Nichols as on the site i cant find them! I want an owl! Thanks Leah! Yes you can or you can contact them directly through their website! I've included the link in the blog text. These watches are the bomb! i am asking for one for my christmas pressie from my boyfriend, i think i will get an animal one too! Which one though? title related to your content really that crucial? I believe it really doesn't matter too much if the title is related to the content, for my site it worked well, as i like to build up the site as a brand but a lot of bloggers dont. Just have fun thats all that matters!